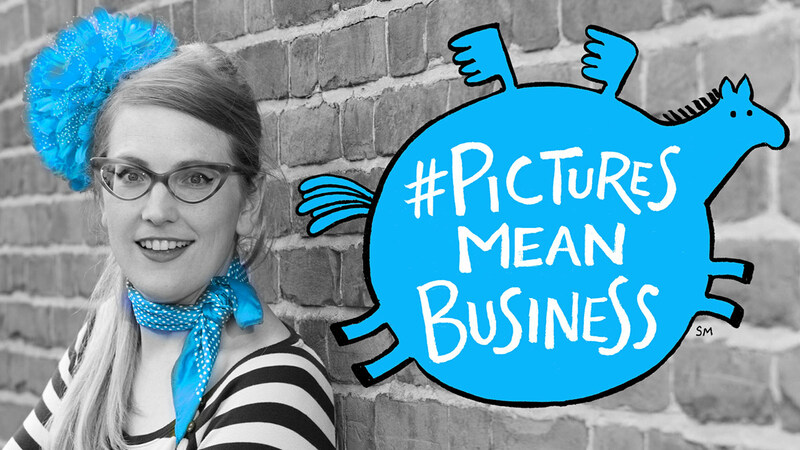 #PicturesMeanBusiness | Pictures help sell books, lets give credit to authors AND illustrators, double the love for every book! 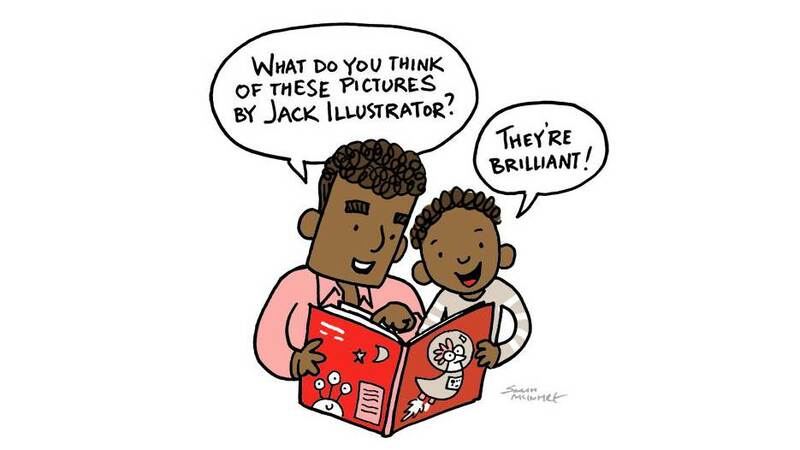 #PicturesMeanBusiness highlights the benefits of crediting illustrators for their work. To build successful careers, illustrators need cover credits, inclusion in listings and sales reports, mentions in reviews and publicity… Without it they are invisible workers. 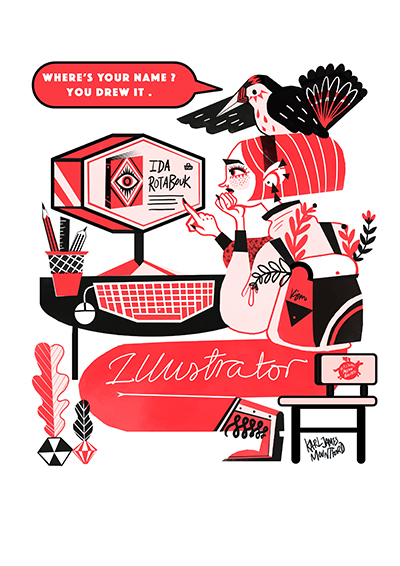 By properly crediting illustrators for their work, you are supporting illustration as an industry and everyone wins! 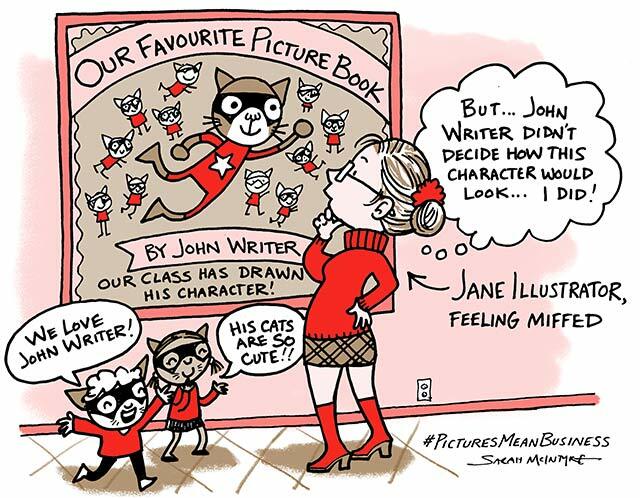 The writer, illustrator, readers, booksellers, publishers, agents, teachers… everyone. How do Pictures Mean Business? 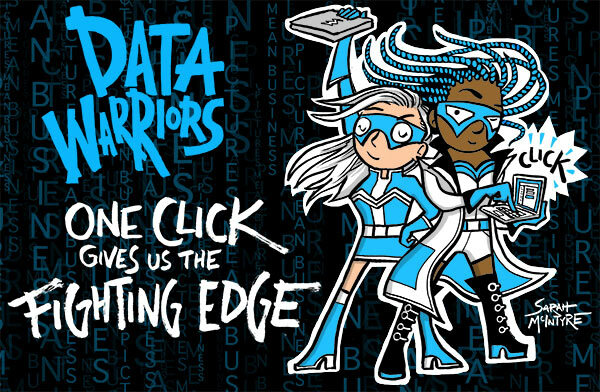 Crediting an illustrator has lots of benefits, but not getting credit really puts the illustrator at a disadvantage. An illustrator needs to be visible to thrive – It can take years, even a decade, to earn enough money in illustration to live on. In the world of selling books the importance of branding, name recognition and publicity are key factors in success. Illustrators are professionals, we are passionate about our work and understand the value of what we do. In the same way as writers, film directors, musicians and animators do, we use our skills to create. While earning a living as an illustrator can be tricky, there is a misapprehension that we do it just because we love it, and in many ways we do, but we also need to make money. It doesn’t mean that we are undervaluing the writer, simply that illustrators’ contribution to the final product should be recognised. It’s not about every aspect of the illustration business, only credit. By not going into other issues such as pay or copyright, we ensure that what we ask for won’t hurt the earnings of other people in the industry. We want writers and publishers to feel safe in supporting this focused campaign.